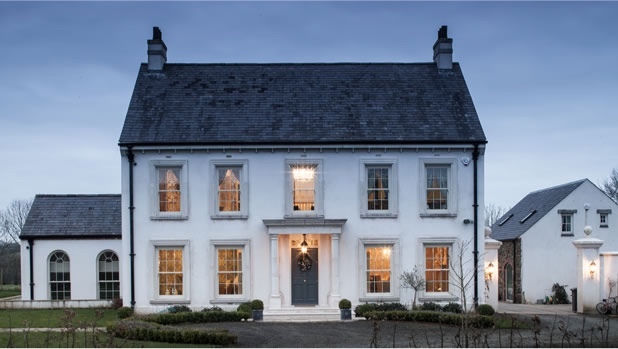 Orr and Gillespie are interior designers based in Co. Antrim, Northern Ireland. They've created beautiful spaces in London, England and throughout the north and south of Ireland. They work with private individuals and businesses to create spaces that people truly enjoy. Their aesthetics are varied, but their work is always elegant, and tailored to the needs, personality and taste of each client.